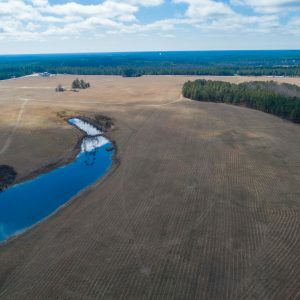 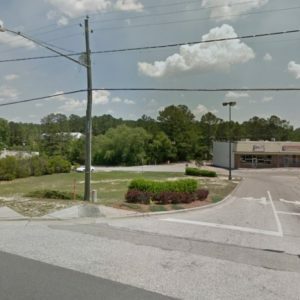 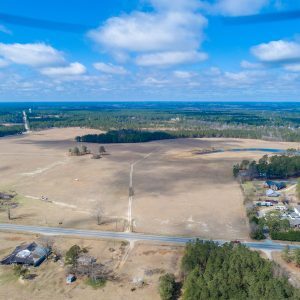 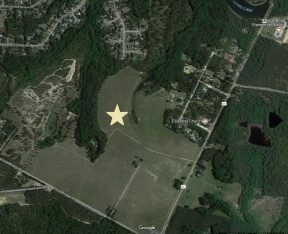 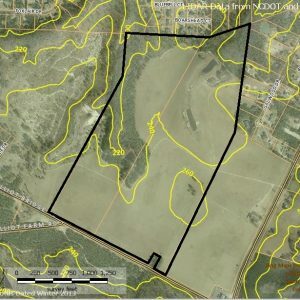 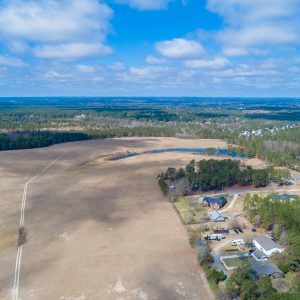 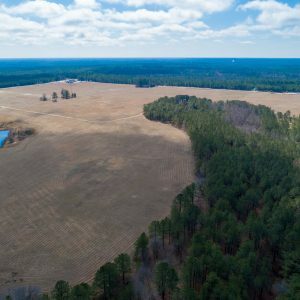 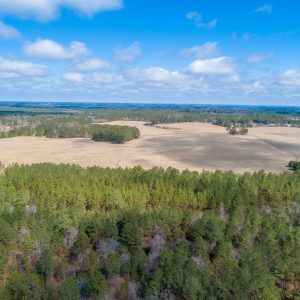 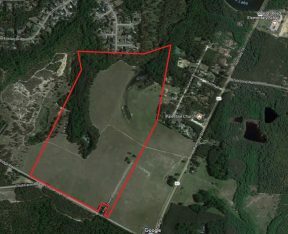 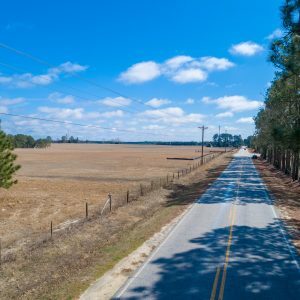 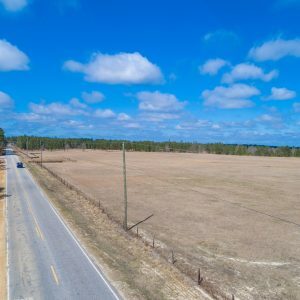 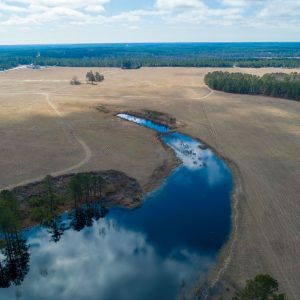 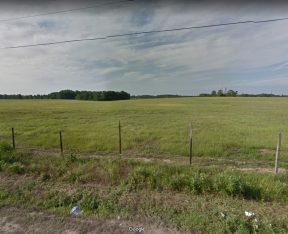 122 Acres of Prime Development & Land in Cumberland County. 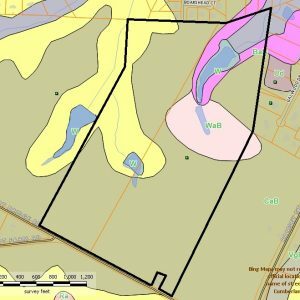 Public water & sewer within available in the near future. 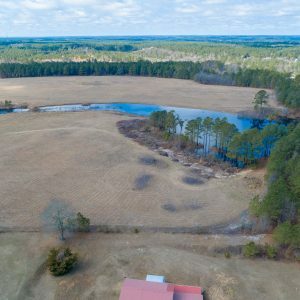 Call office for all the details.